Arcturians | Reptilians | Ancient Aliens | Grey Aliens | Extra Terrestrials: Do Aliens Exist? 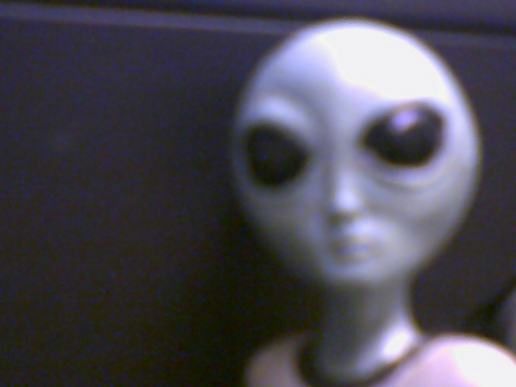 This important question has plagued society for the past 100 years: Do Aliens Exist? An important part of this question is that the over 100 years ago civilization did not necessarily ask "do Aliens Exist?". 100 years ago astronomer Edwin Hubble had just discovered that the "spiral nebuli" were actually other galaxies much like our own. The belief of the people as recent as 140 years ago was that it was likely there were civilizations on the moon, or mars, let alone the stars of the galaxy. The question would have not been asked "do aliens exist?," but rather "in what form does god or gods exist?." Therefore we only have a brief period in which our scientific knowledge has been able to identify aliens as actual extra terrestrial beings. 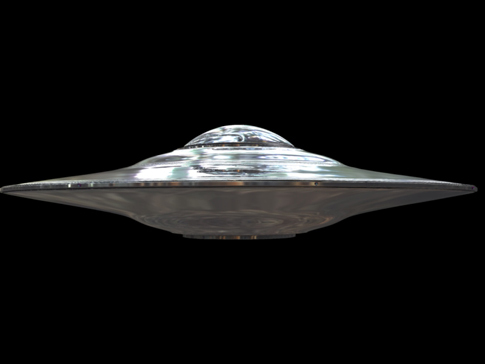 We have managed to gather loads of evidence for the existence of aliens, yet our civilization still does not interact with extra terrestrials on a mainstream - regular basis. What do you think? Do Aliens Exist? Asking if aliens exist is like asking if humans exist. There is no question of their existence. It's just not possible for life to only develop on our puny planet. That's my 2 cents. You know we agree with you Gabriel!